Surround yourself in tranquility when you call Crescent Oaks home. 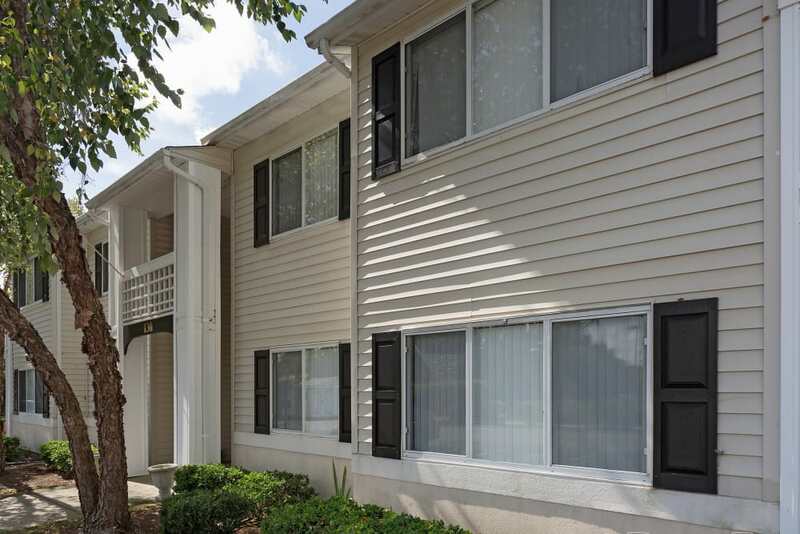 Our two bedroom apartments for rent in Graham, NC, are designed specifically for your lifestyle. As you enter your home, you’ll notice that no detail has been overlooked. Modern interiors will make you feel right at home from the moment you arrive, while comfortable community amenities will help keep you relaxed. 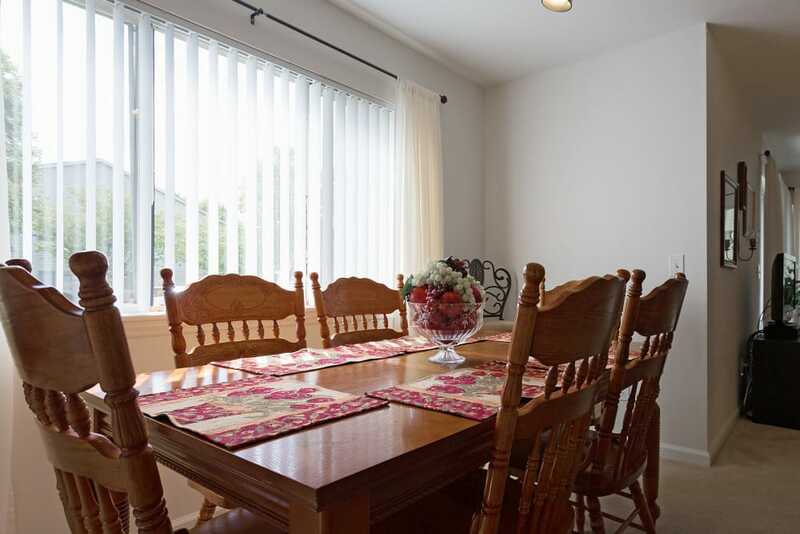 And with our ideal location in Graham near Burlington, you’ll have everything you need right at your fingertips. Upgrade your life and make Crescent Oaks your new home. 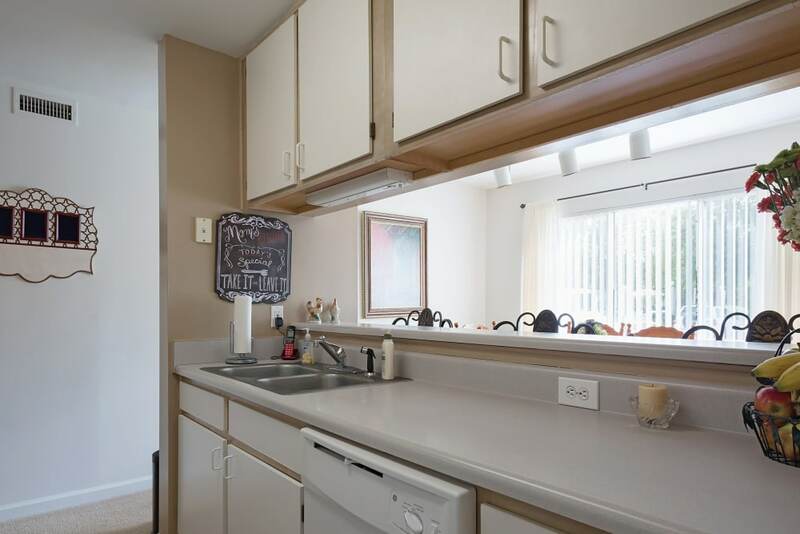 As you browse through our photo gallery of Crescent Oaks, imagine how our beautiful apartment homes can improve your life. 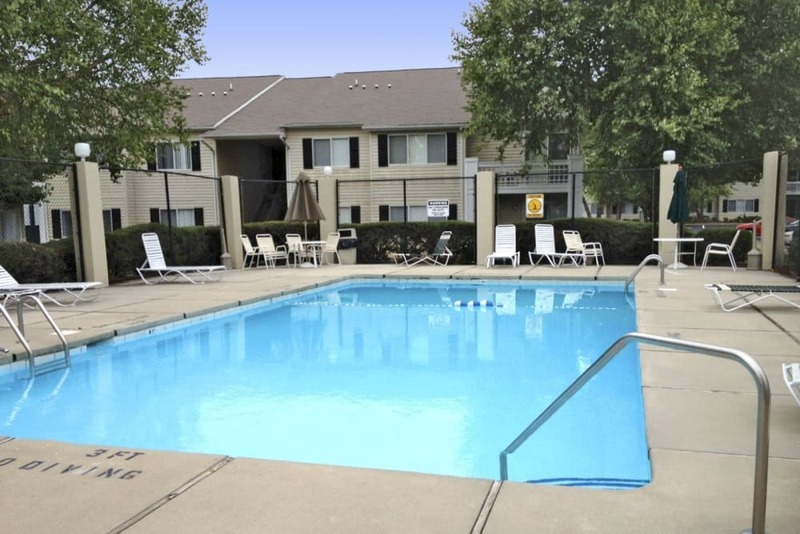 Picture yourself reading out on the private patio after a long day or soaking up rays by the pool. Reach out to our friendly management team today to get an up-close look at your favorite floor plan. 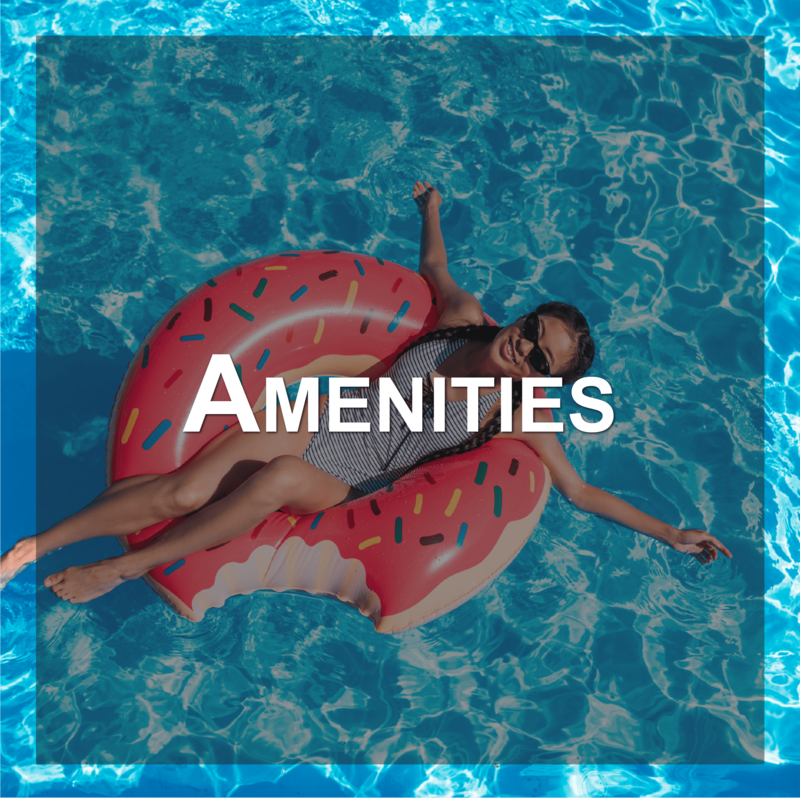 Visit our Amenities page to learn more about the extras offered at Crescent Oaks. 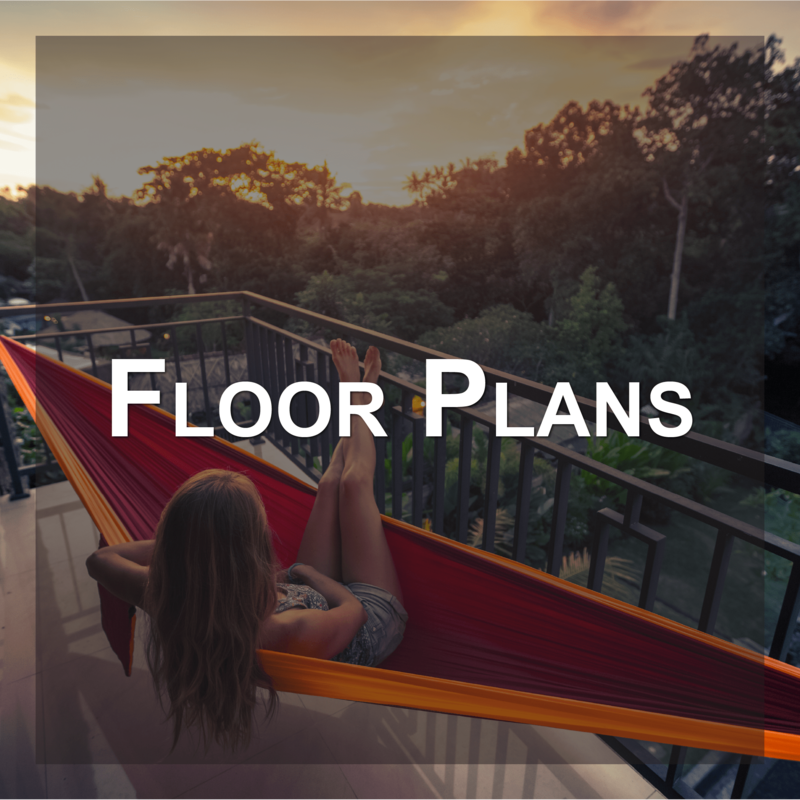 Visit our Floor Plans page to find the layout that works best for you. 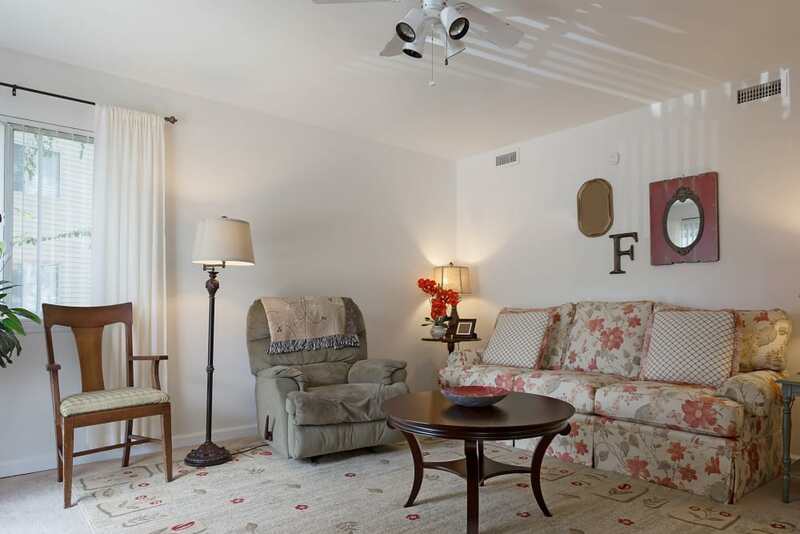 Live peacefully in our tranquil community at Crescent Oaks. 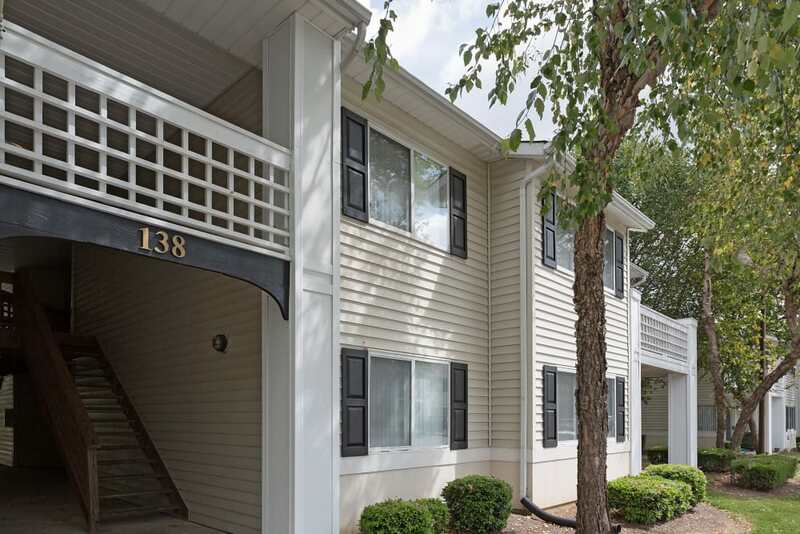 Our garden-style apartments are conveniently located in Graham, NC, and place you exactly where you want to be. With well-respected employers nearby such as Labcorp, let Crescent Oaks be your home base as you jump-start your career. 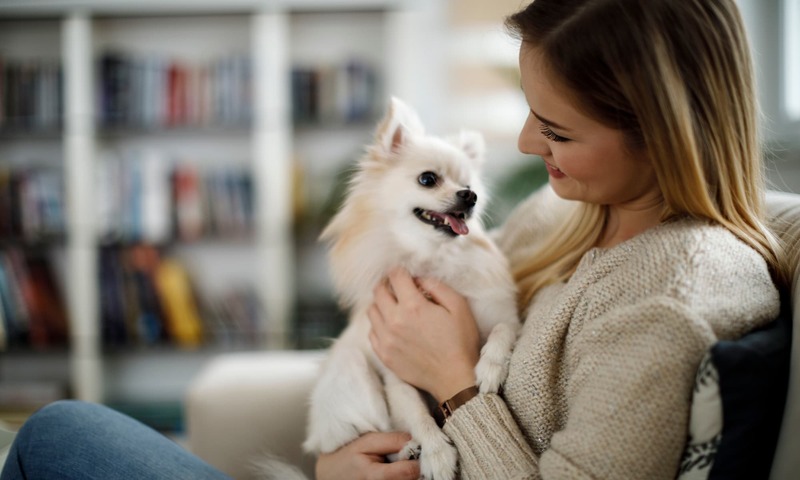 With great shopping and entertainment, as well as everyday conveniences, you’ll have no problem making our stunning community your next home. 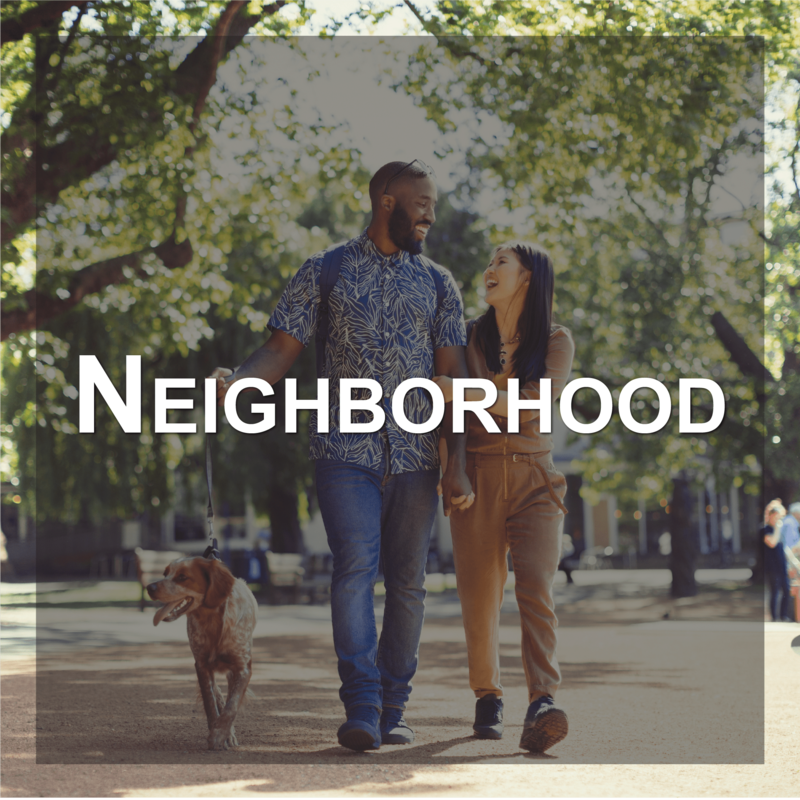 Visit our Neighborhood page to learn more about Crescent Oaks and our surrounding area.